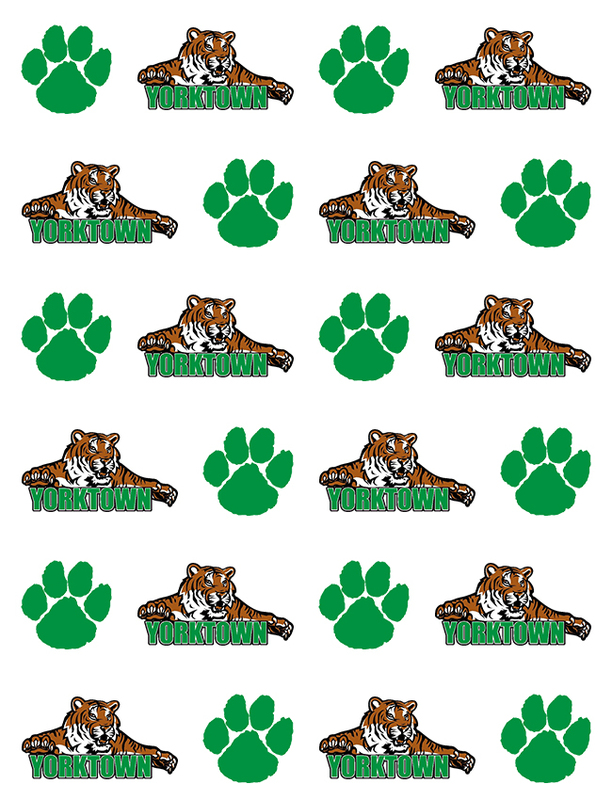 The Yorktown High School Cross Country team had numerous Academic All-State awards announced in the past week. Academic awards through 2 separate coaches associations and the Hoosier Heritage Conference recognized members of the YHS Cross Country team for their accomplishments in the sport of Cross Country, as well as in their academics. Seniors Ashton Dulworth and Sarah Hazen – Academic All-State Honorable mention. Congratulations to all these individuals who are examples of excellence for what a student athlete at Yorktown High School should be on the playing field and in the classroom!